A very large ceramic jug, great for flowers or refreshments alike. 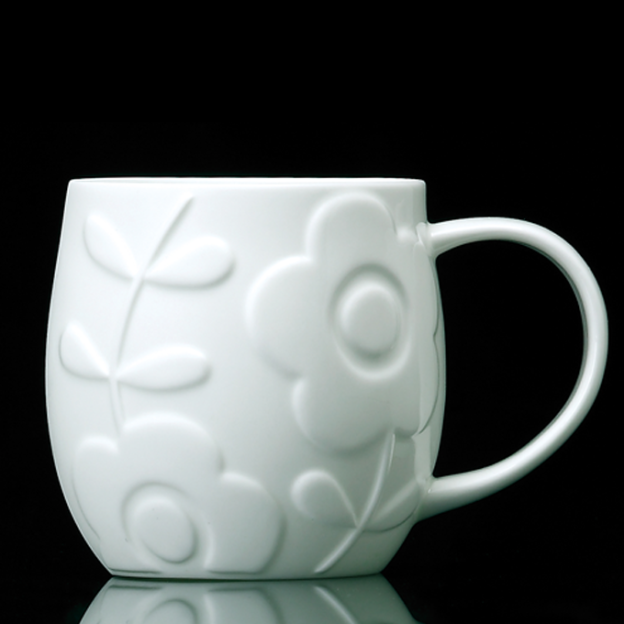 Willie Carter’s ceramics are beautiful but functional with a thick glossy glaze and wonderful hand painted designs. 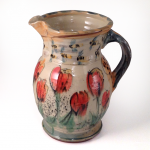 This fabulous decorated tulip design jug measures 28cm tall. This item is available for collection from the gallery only.